We hosted Best World’s (BW) management for an NDR in Hong Kong on 5 Sep.
Management stated that there was no noticeable slowdown in consumer sentiment post “pyramid scheme” campaign. Conversion to direct selling model is still underway. New manufacturing plant enhances inventory management and avails Best World to halal opportunities post FY18F. This report marks a switch in analyst coverage on Best World but we maintain our Add call. Management reiterated that Best World is not a pyramid scheme as its direct selling business has differing characteristics. It cited Best World being awarded a direct selling licence by China’s Ministry of Commerce (MOFCOM) in Nov 2016 as an indication it is in full compliance with China’s rules and regulations on business operations. Approvals to extend geographical coverage of Best World's direct selling licence beyond Hangzhou are also ongoing, an indirect signal that licensed direct selling players are not the target of this campaign. There was no noticeable slowdown in consumer sentiment post the “pyramid selling” crackdown campaign by China’s State Administration for Industry & Commerce (SAIC) that started on 15 Aug.
Pyramid selling has always had a negative connotation in the Chinese market and the government crackdown is nothing new. Hence, the campaign is unlikely to have an impact on Best World's earnings, according to management. Management targets to add key cities in two/three other provinces under the existing direct selling licence by end-2017F. It plans to begin the conversion to direct selling model in 1Q18F. Management plans to implement this process in phases over the course of two years, given the size of the Chinese market. Best World deals with contract manufacturers for its skincare products, giving it less control over inventory management and product quality. 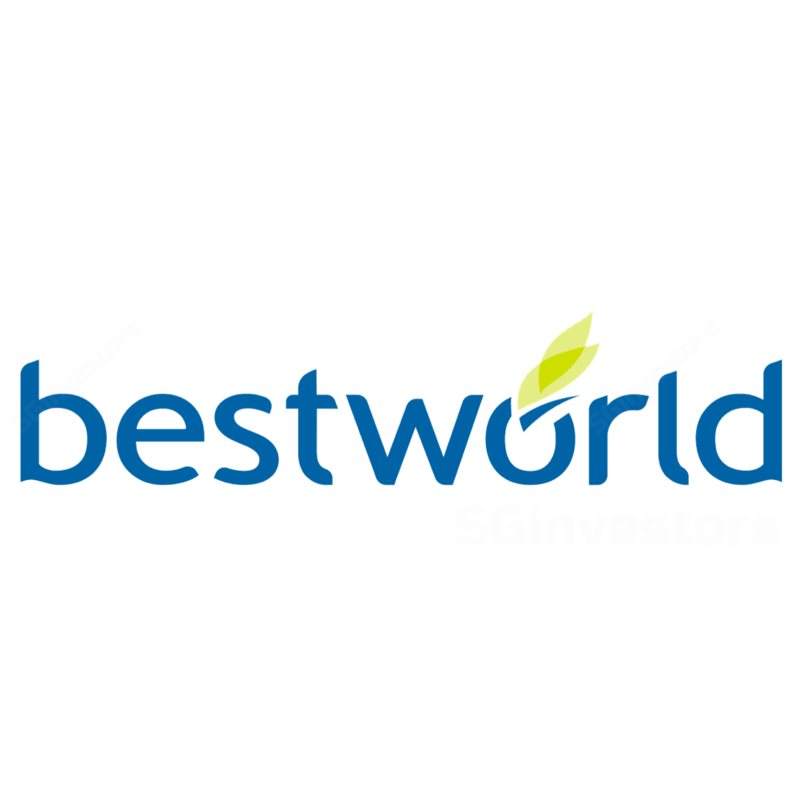 In 2016, Best World acquired a 4,550 sq m facility in Tuas. Best World estimates equipment and renovation works will require capex of S$15m-20m (minimal, given its net cash position of S$42.7m at end-2Q17), with operations due to commence by end-2018F. The facility would be “halal”, availing Best World of opportunities in the region, especially in Indonesia that BW foresees will impose halal production requirements in 2019F. Best World has trained its attention on Japan for non-organic growth opportunities, as it is one of the largest direct selling markets in Asia (after China and Korea). Management has not provided any timeline guidance on potential M&A in this country but stated that Best World is open to various financing options to pursue the M&A. Currently, Best World has negligible debt on its balance sheet. Direct selling continues to be Best World’s mainstay, with the export segment largely driven by its China business. If things go as planned, Best World expects China to feature prominently in the FY18F revenue of both the direct selling and export segments, as the conversion to the direct selling model will be implemented in phases. China’s revenue contribution started to overtake Taiwan’s in 1H17. Given Best World’s conversion of the Chinese business to the direct selling model (higher prices than export sales) and the stagnating revenue growth from Taiwan, China would continue to be Best World’s biggest revenue generator for the near future, in our view. Best World’s share price plunged 32% over 14-17 Aug 2017 post the release of a Bloomberg article featuring China’s SAIC’s clampdown on “pyramid schemes” over the next three months. Post management’s announcement (on 15-Aug) and subsequent buybacks; share price has recovered somewhat, but is still below the price during its 2Q17 results in 7-Aug.
We expect significant share price recovery to only emerge after investors’ confidence is reinstated with proof of China’s earnings growth, likely in the 3Q17 results. We reiterate our Add call and TP of S$1.80, still based on 18x CY18F P/E, (global peers’ average). We believe Best World’s share price would only recover significantly when its China business shows proof of earnings growth in Nov 2017F, which we will also be looking closely at. China remains the potential key catalyst for Best World’s earnings, with inorganic growth as the potential secondary catalyst. Downside risks are weaker-than-expected sales in Taiwan or China.